You return home from a long day at work or a fun outdoor outing and switch on the air. You expect cool air to circulate throughout your home and spare you from the summer heat, but for some reason, the room never seems to cool down. No matter how efficient or modern your air conditioning system is, it can still experience performance issues. One of the reasons could be due to insufficient maintenance. Another is damage to the unit or a condenser coil that needs to be cleaned. Regardless of the cause, rely on Bill’s Heating & Air Conditioning to help you beat the heat with high-quality AC repair near Lincoln. 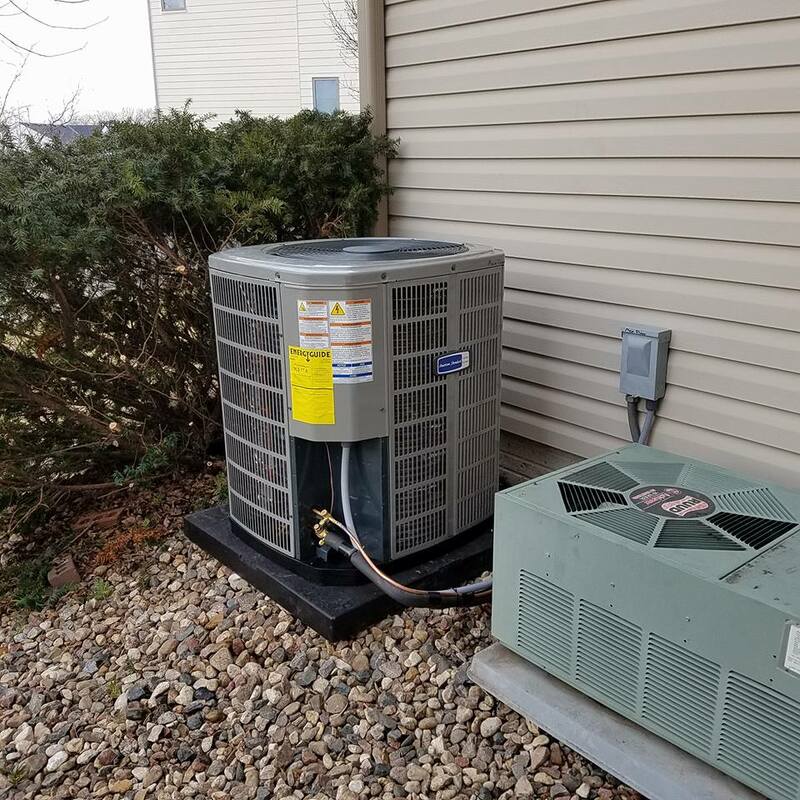 The highly trained techs at Bill’s can diagnose your AC problem and get to work on repairing it to make you comfortable in your home or office again. While neglecting regular tune-ups and maintenance can lead to obvious problems over time, many other issues occur suddenly. Look for these signs to help identify when you need AC repair from our Lincoln-based team. Change in airflow: Does your unit suddenly seem to produce less air or no air at all? This change may indicate a blockage. Tepid air: It takes a little while for your air conditioner to respond to a thermostat change. However, if you notice that your unit blows tepid or warm air, contact our technicians. Strange noises: While your air conditioner may not be silent, it shouldn’t make banging, scraping, or squealing sounds. We can identify and resolve the problem. For more than 62 years, we’ve helped the residents of Lincoln, NE and it’s surrounding communities control the climate in their homes. Whether your unit won’t produce any airflow or isn’t responding to thermostat changes, trust our certified technicians to identify the problem and handle it efficiently. We work with all the best-known brands in the HVAC industry. 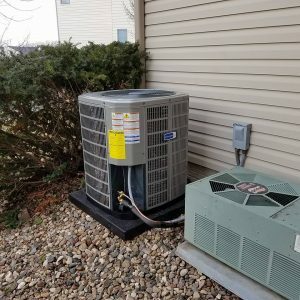 With this industry knowledge and our experience, we can pretty much guarantee we’ll be able to fix your unit. Some days, life can be complicated. Finding someone you trust to take care of your AC repair shouldn’t be complicated. You call us and we take care of the rest. Trust us to do the right thing for the right reason. Take advantage of our online special. Fill out the form on that page or mention it when you call us. When you choose us to do the repair work, your fee for the system analysis is waived! Call us today at (402) 477-1371 to schedule maintenance or when you need expert AC repair.